We added some height to our Hunt Medium Crew so theyd fit just right, even in your tall boots. The arch and ankle support system means these socks fit from the get-go, and stay where they should, during the chase and beyond. 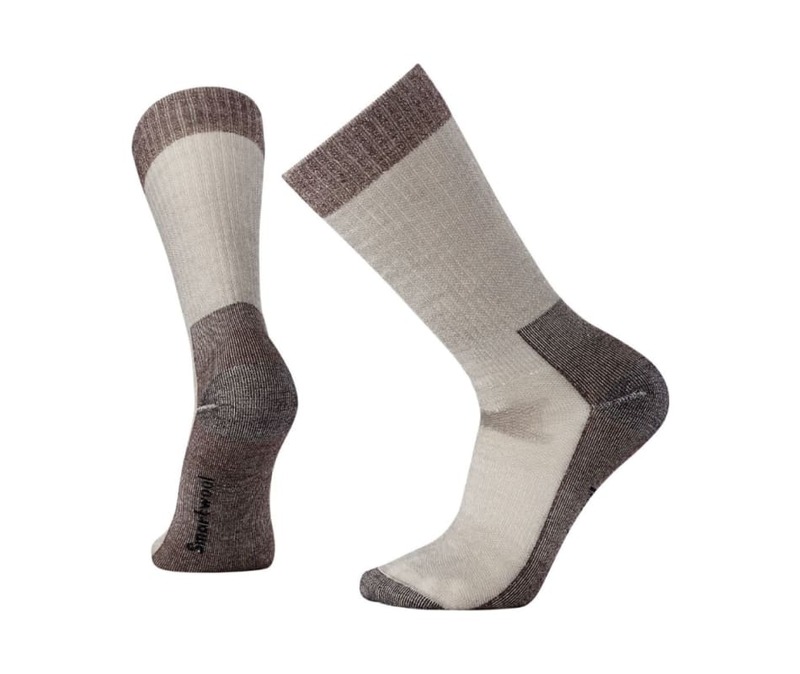 A Merino blend keeps them breathable and odor resistant.